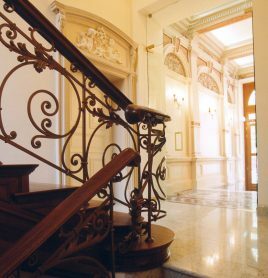 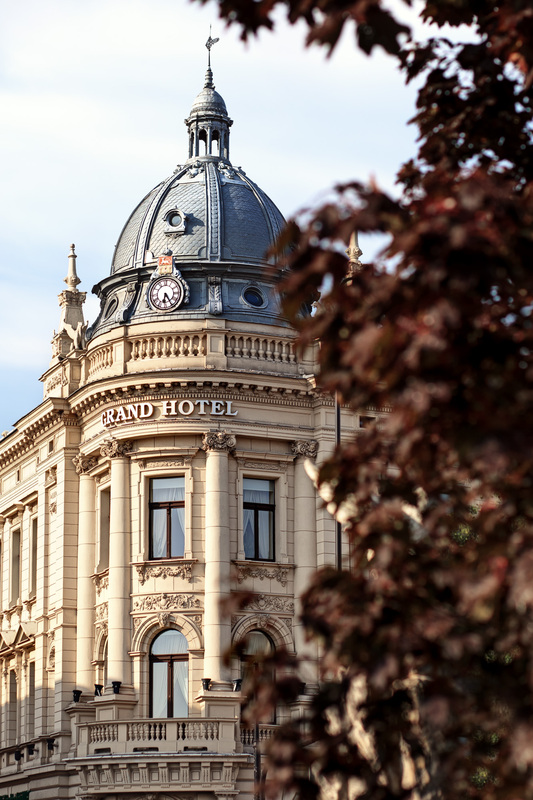 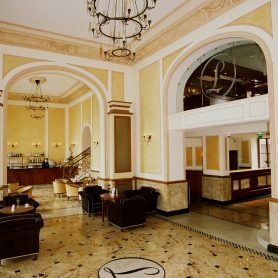 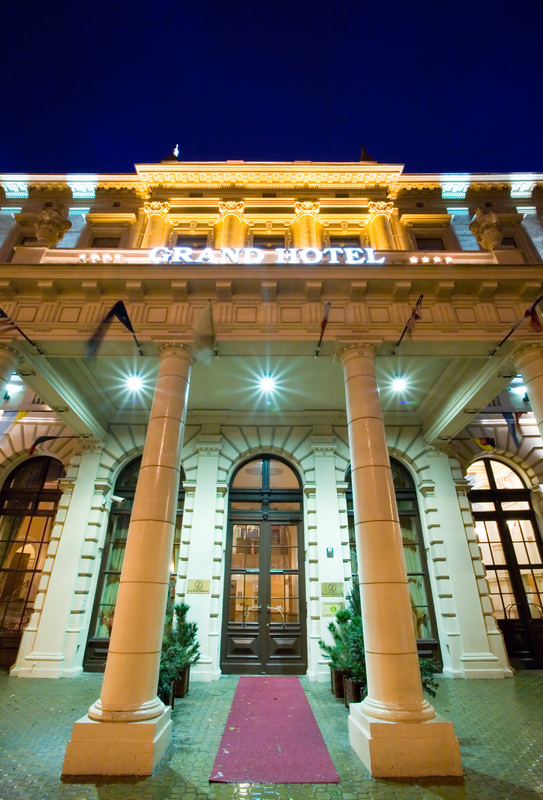 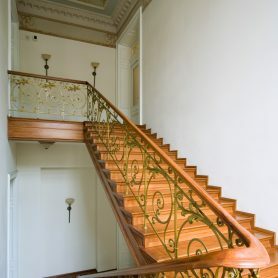 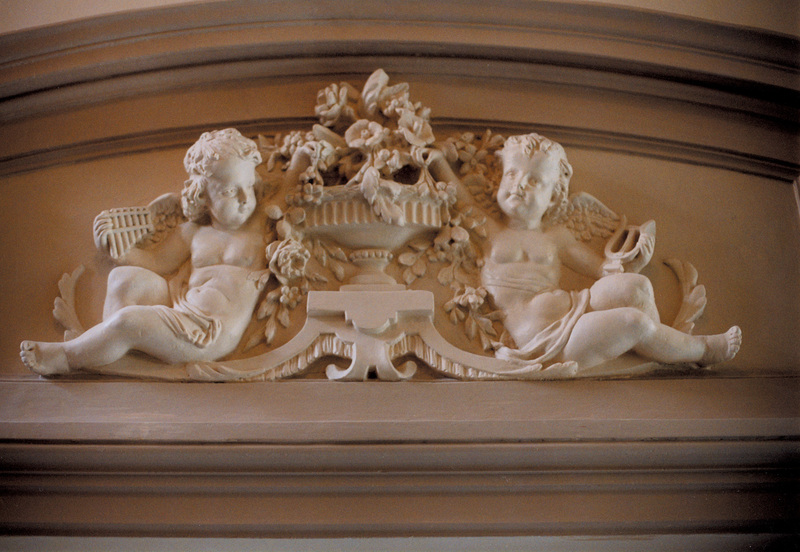 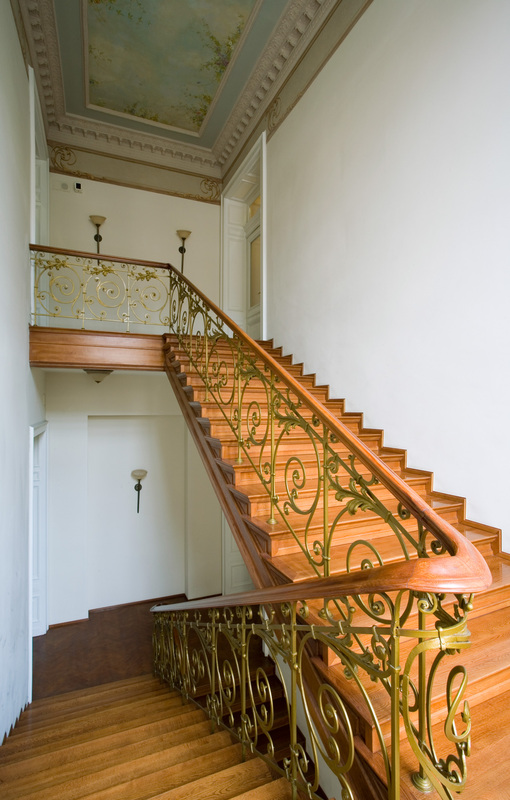 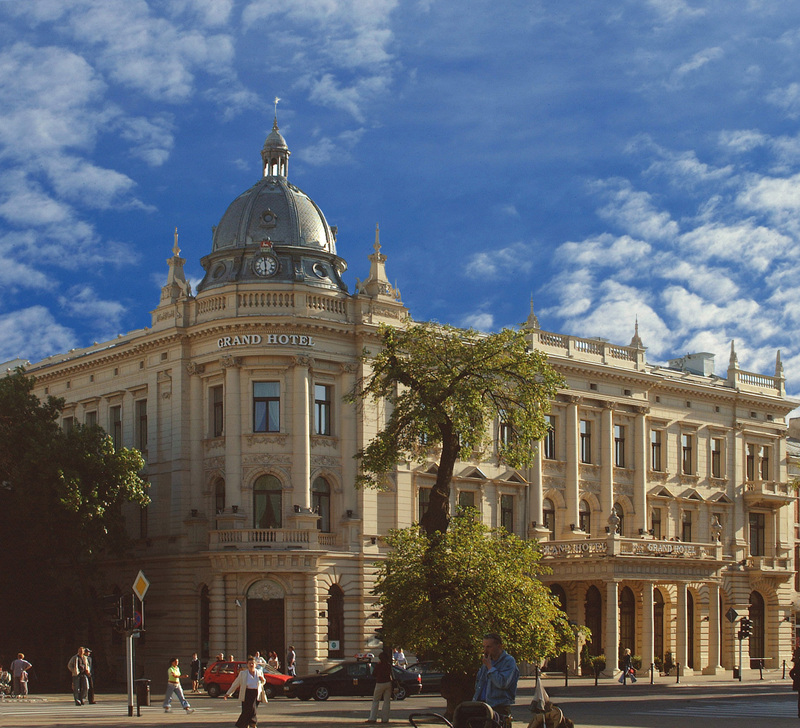 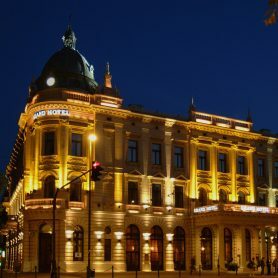 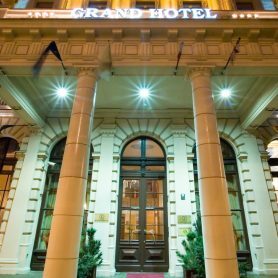 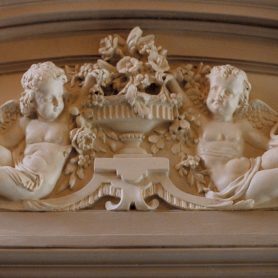 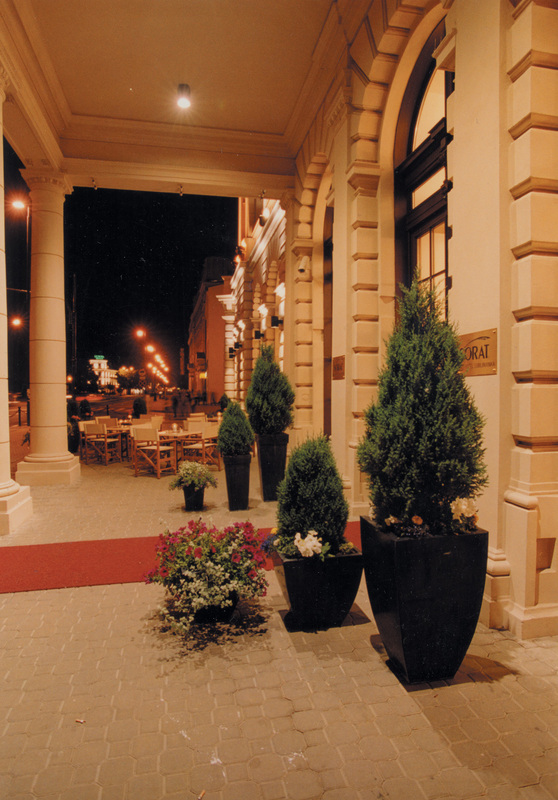 Grand Hotel Lublinianka is the most recognized and one of the most beautiful buildings in the city of Lublin. 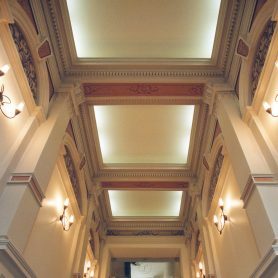 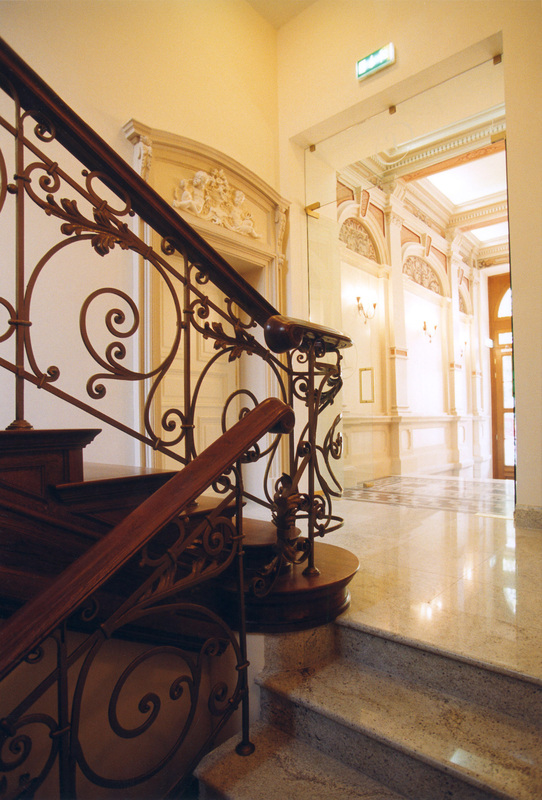 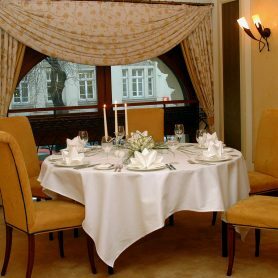 Between 2000-2002, Von der Heyden Group conducted thorough refurbishment and new interior arrangement of a heritage building (app. 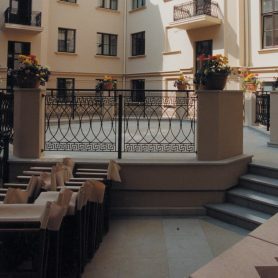 5.700 m2). 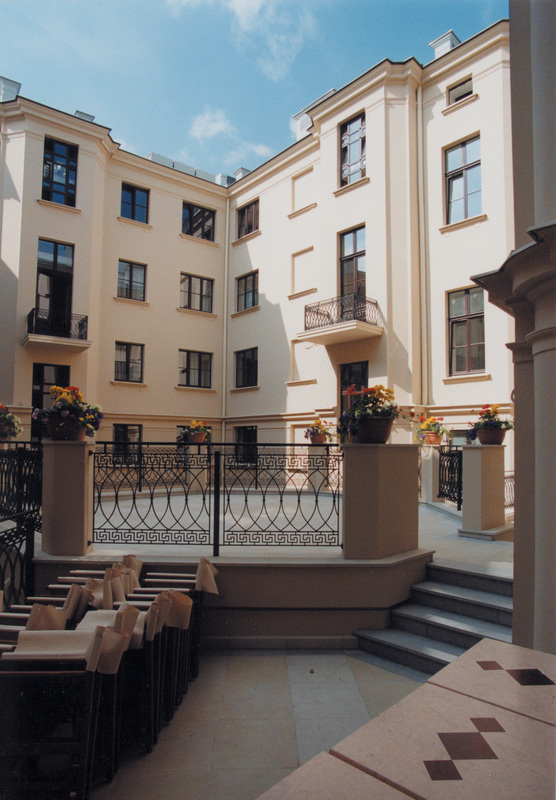 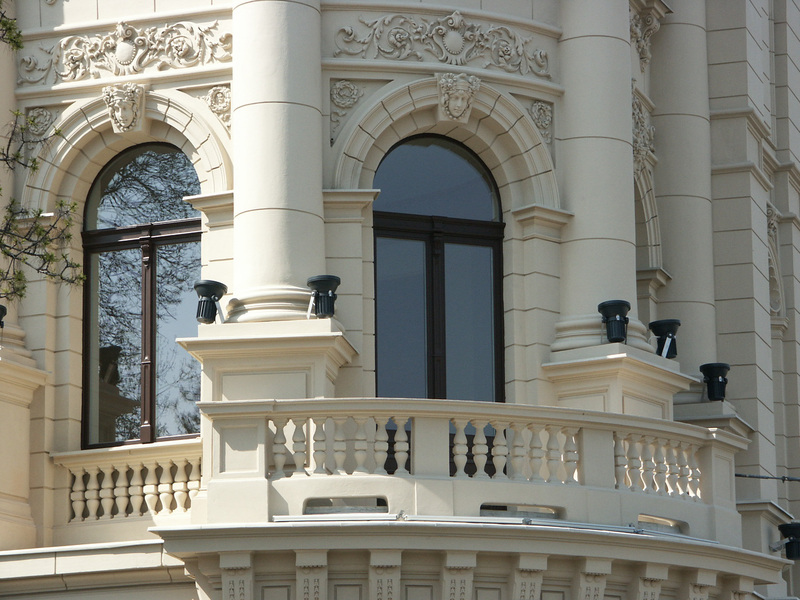 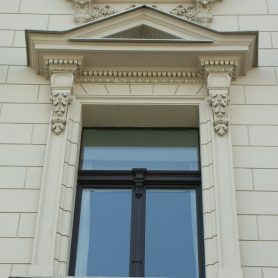 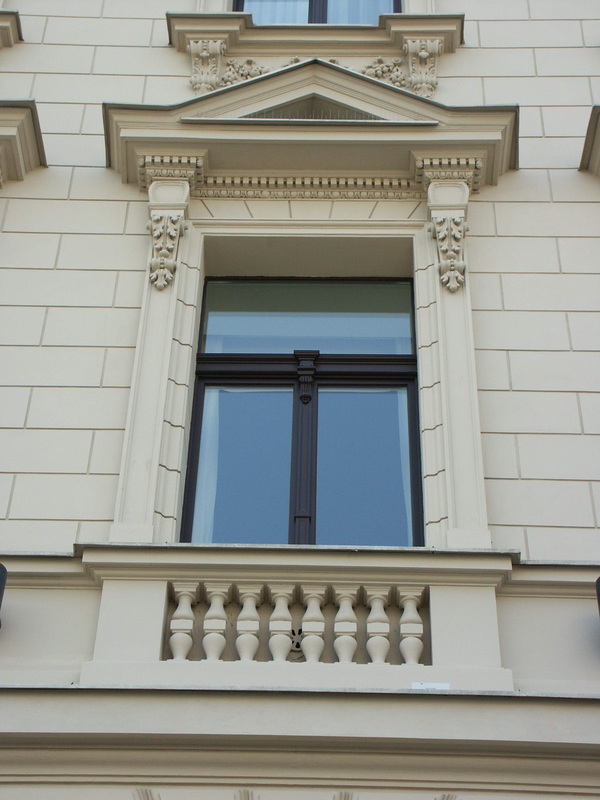 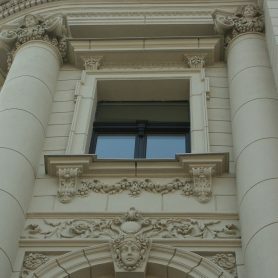 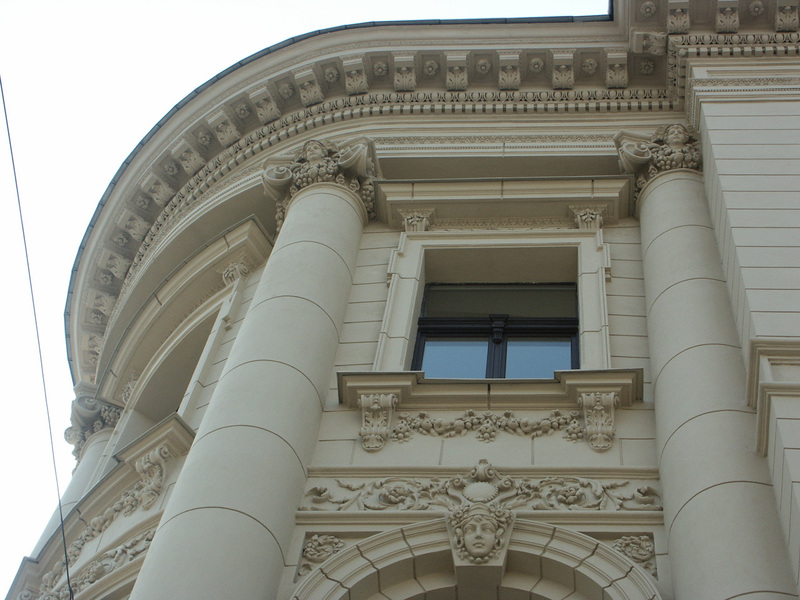 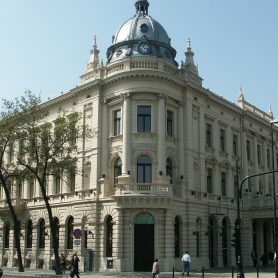 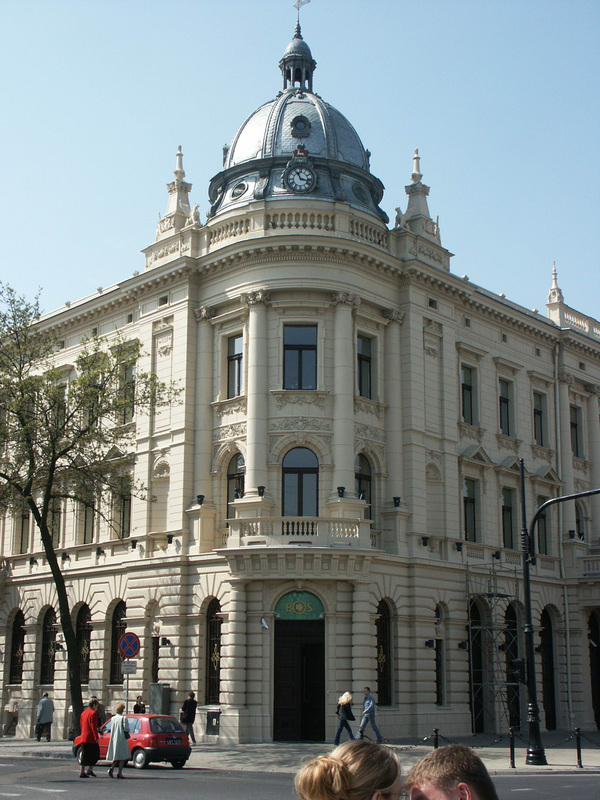 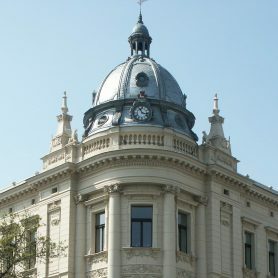 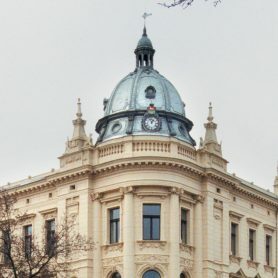 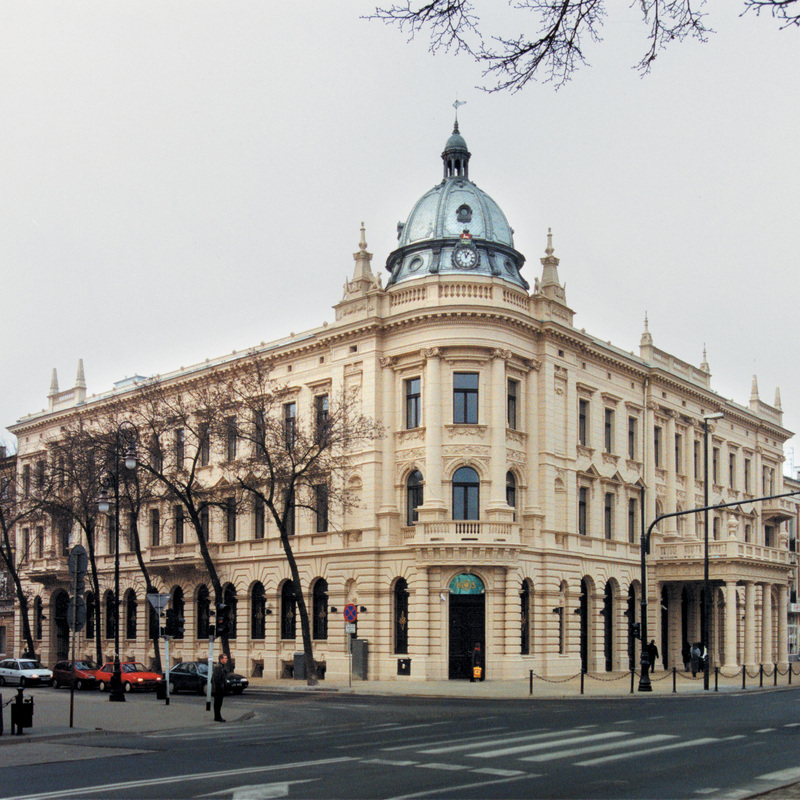 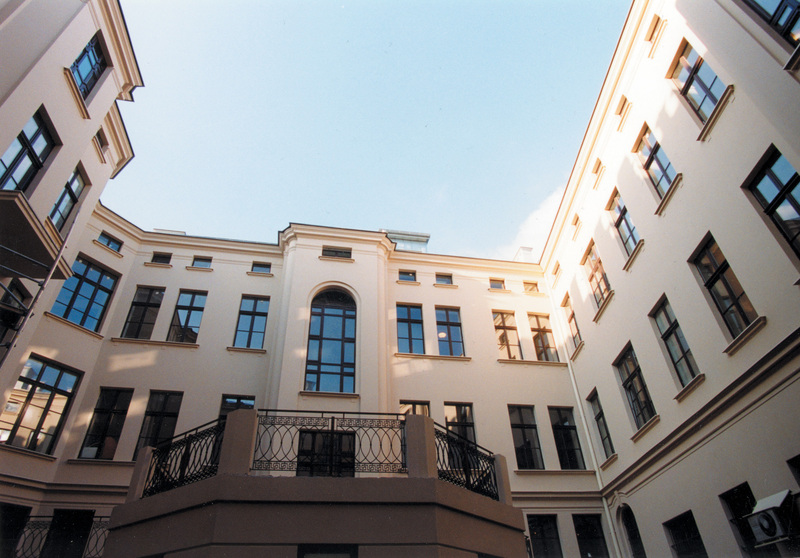 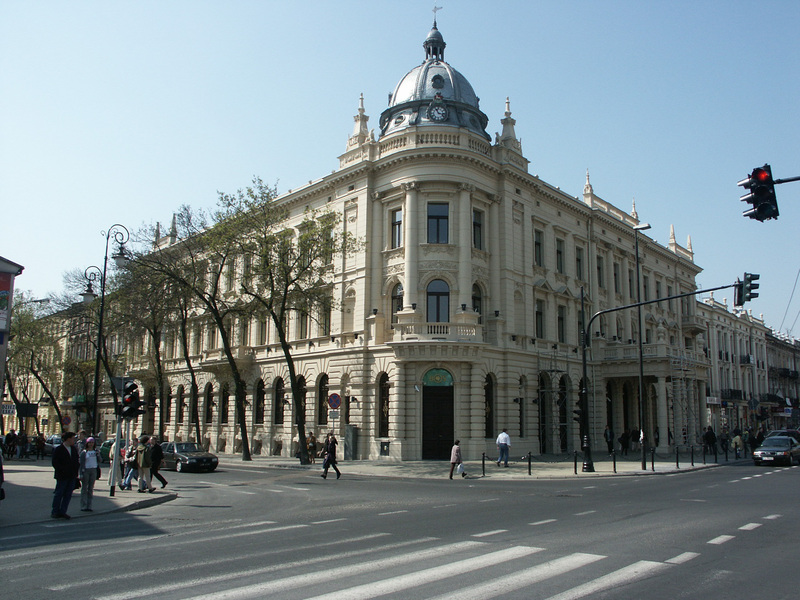 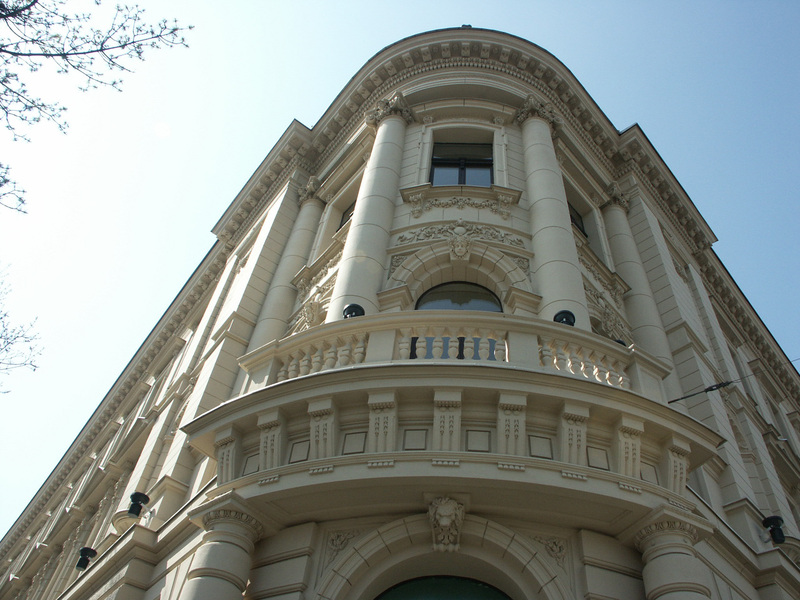 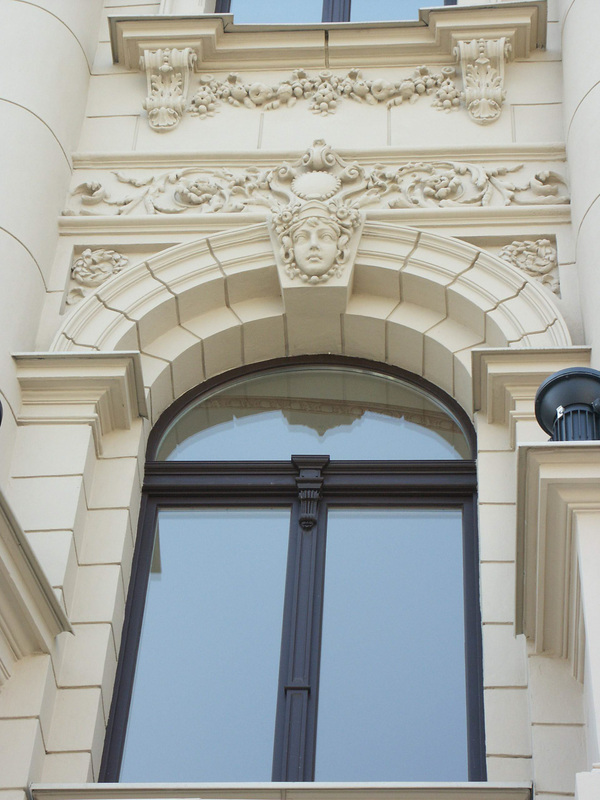 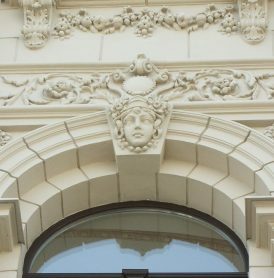 The building is located in the very centre of the town at Krakowskie Przedmieście 56. 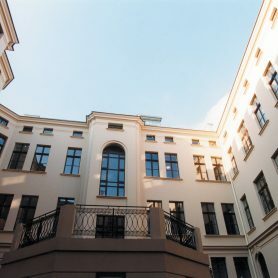 Both architecture and prime location resemble Warsaw’s Bristol Hotel. 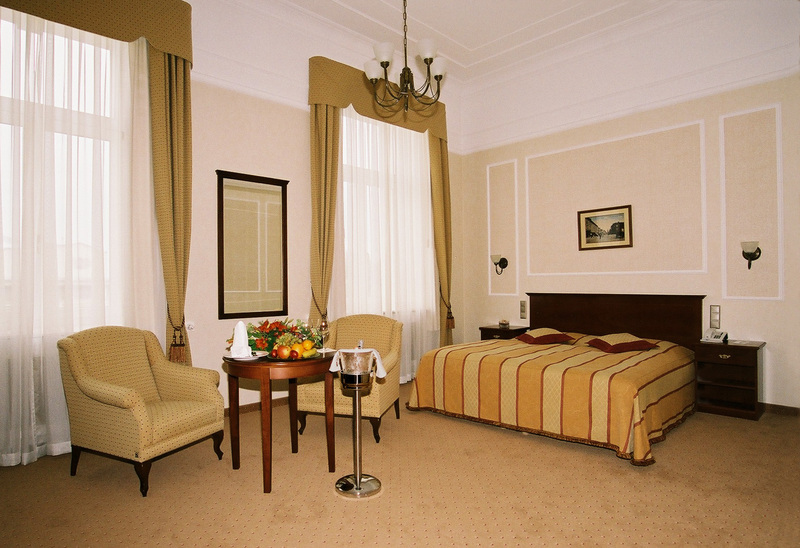 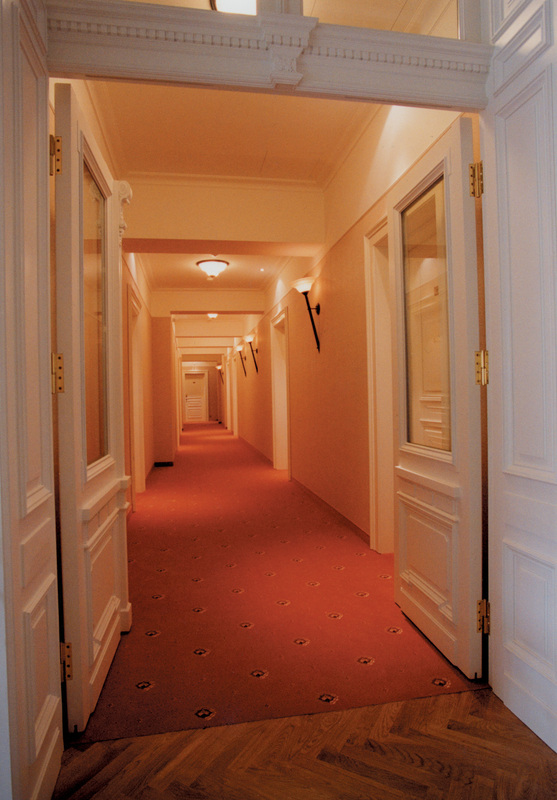 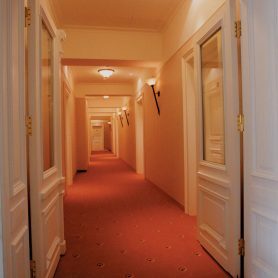 At Grand Hotel Lublinianka guests’ disposal there are 72 rooms, mostly double rooms and 6 suites. 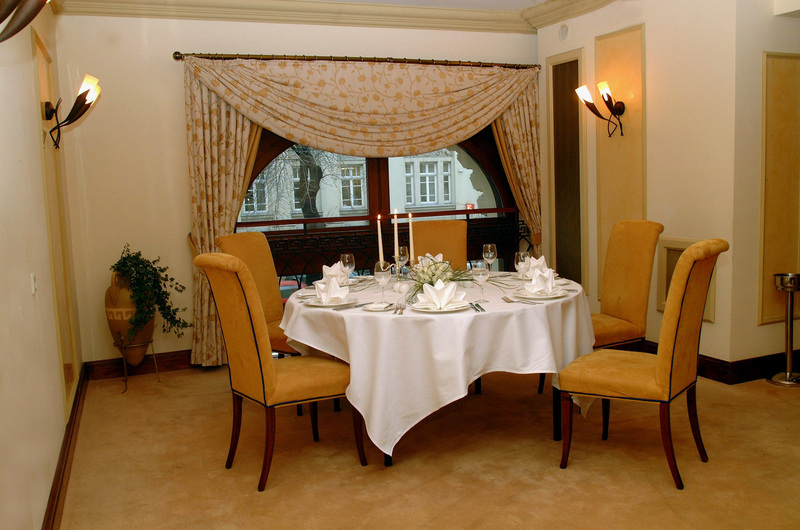 There are also two restaurants, a banquet room and various fitness facilities, such as: sauna, gym and a Turkish steam bath. 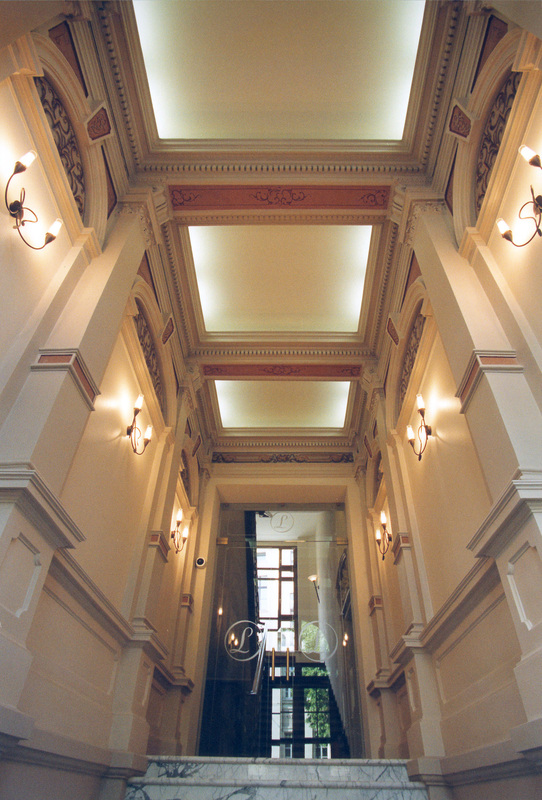 Interior design and fit out is high real 4 star standard and the whole corresponds to the unique character of this building. 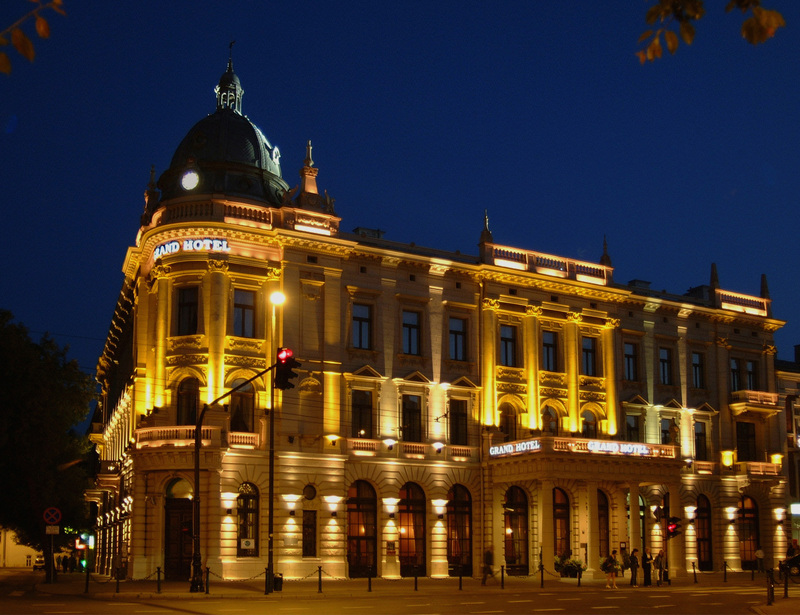 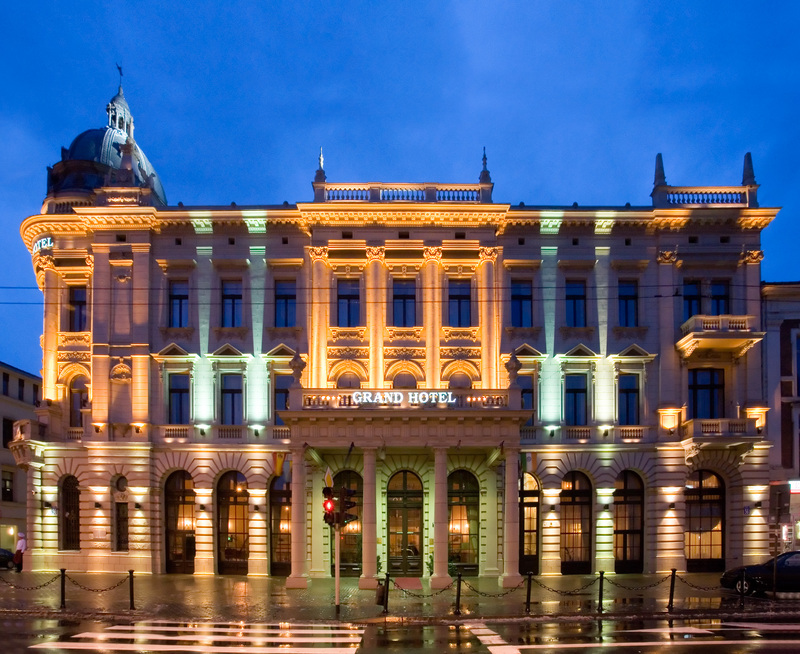 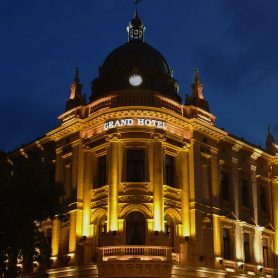 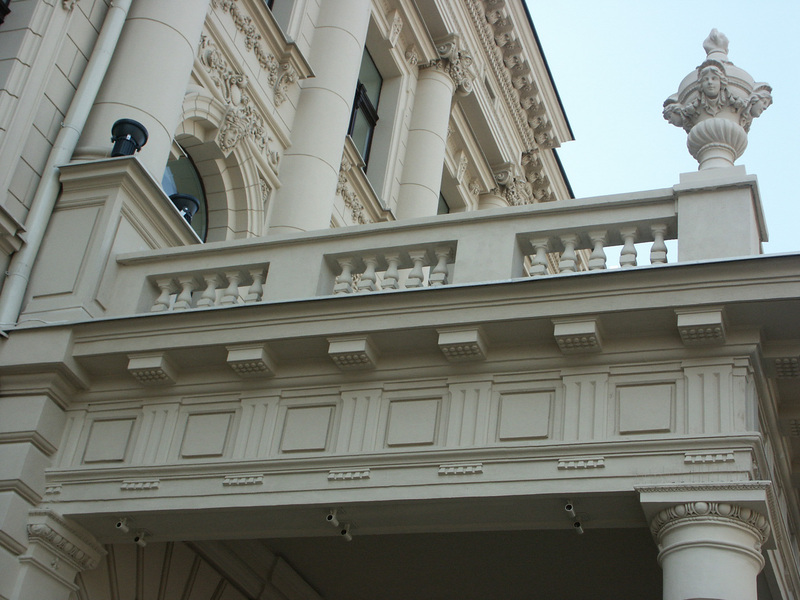 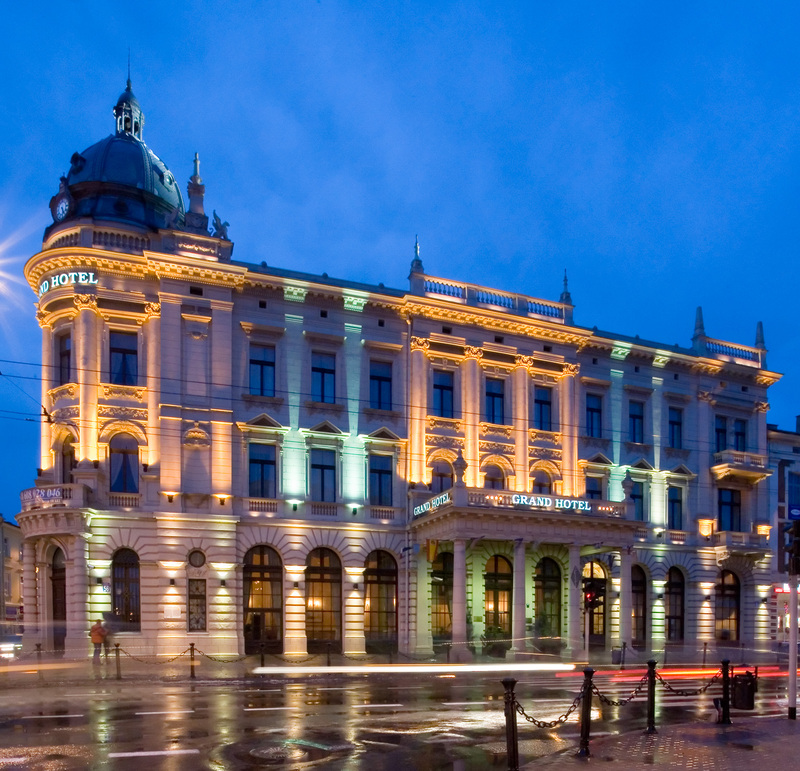 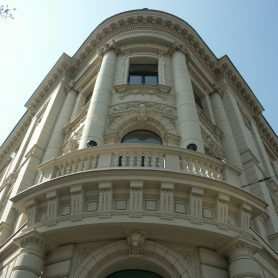 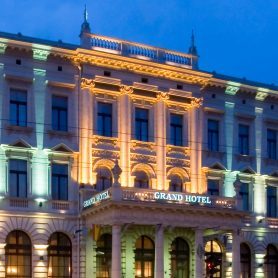 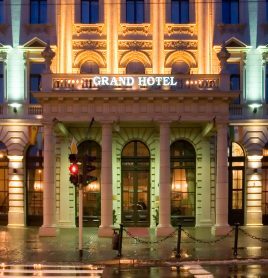 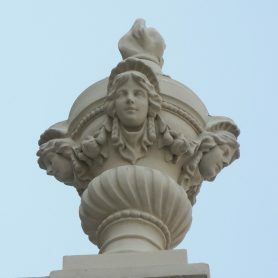 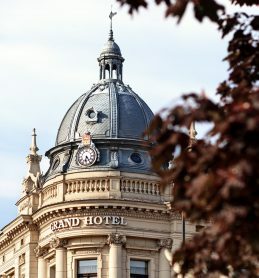 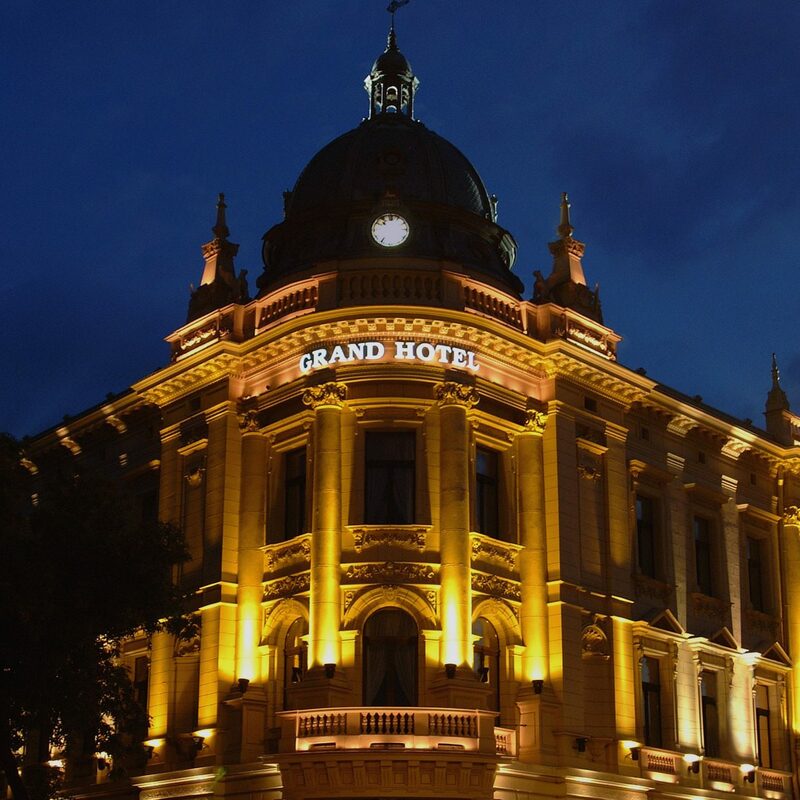 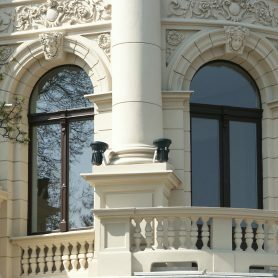 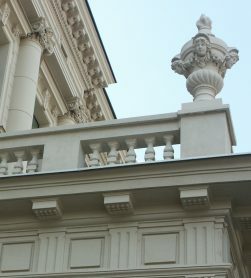 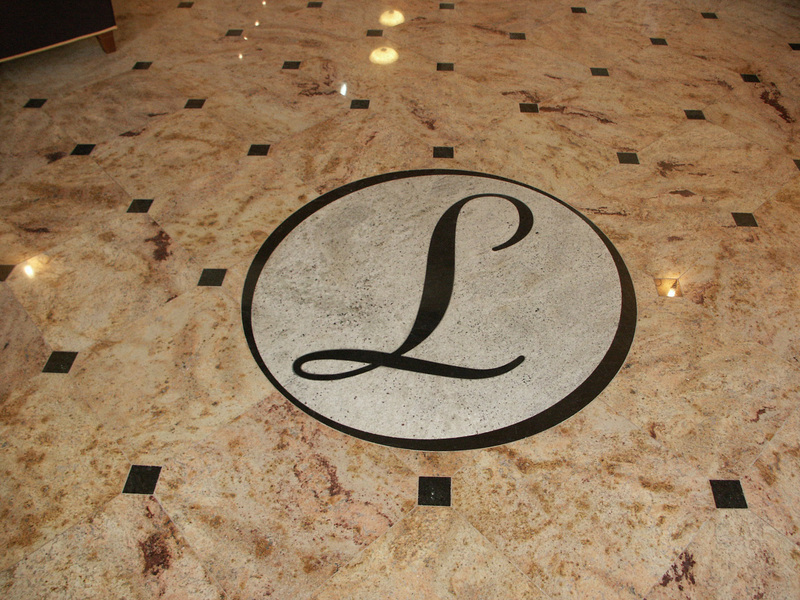 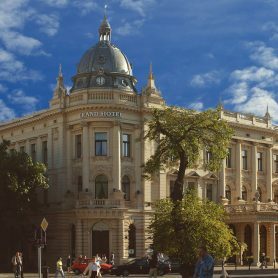 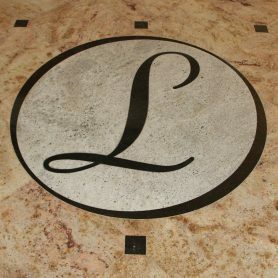 The new Grand Hotel Lublinianka opened its doors to its guests on May 1, 2002. 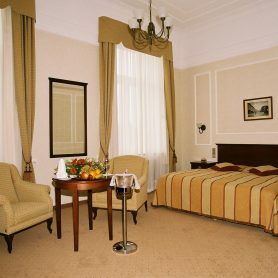 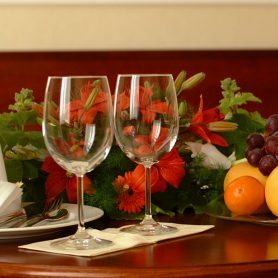 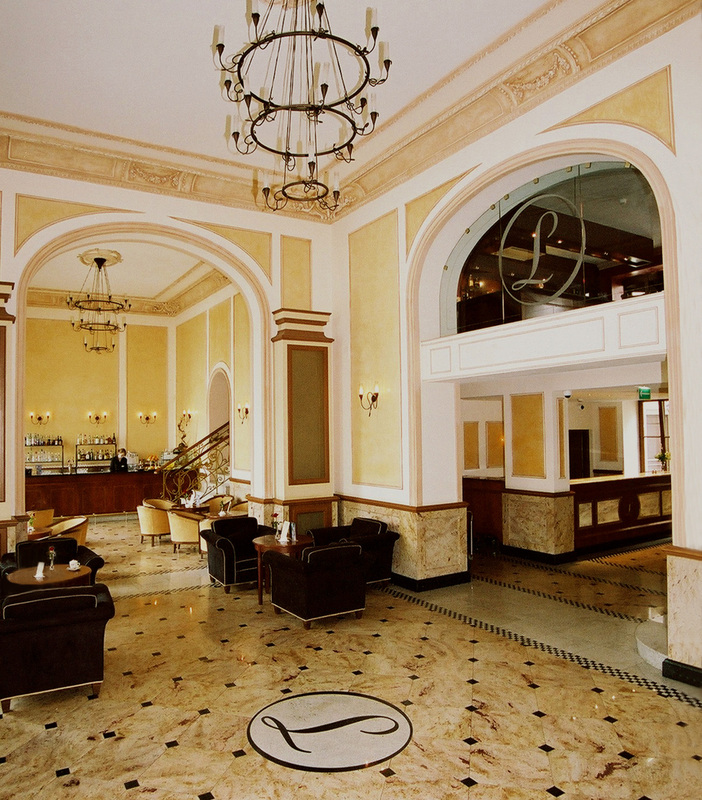 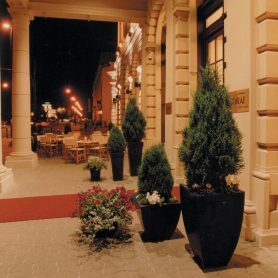 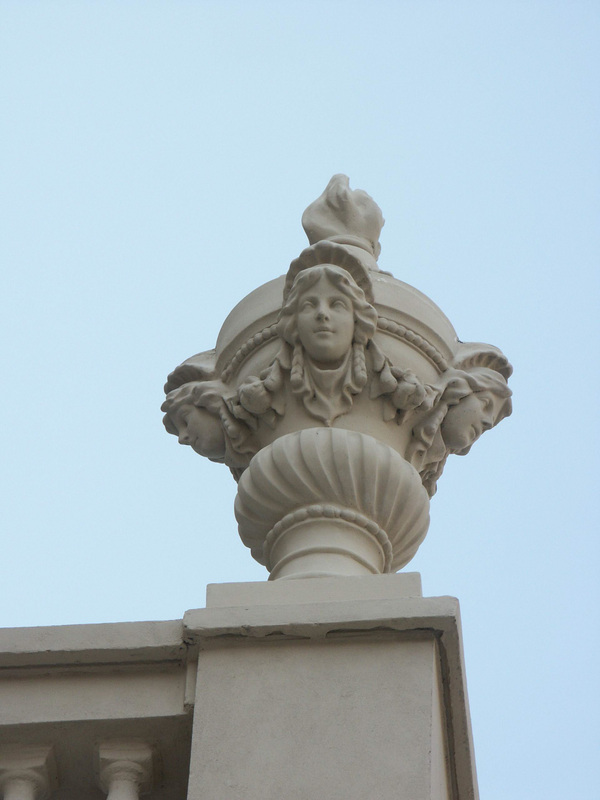 The Grand Hotel Lublinianka is managed by IBB Hotel Collection.